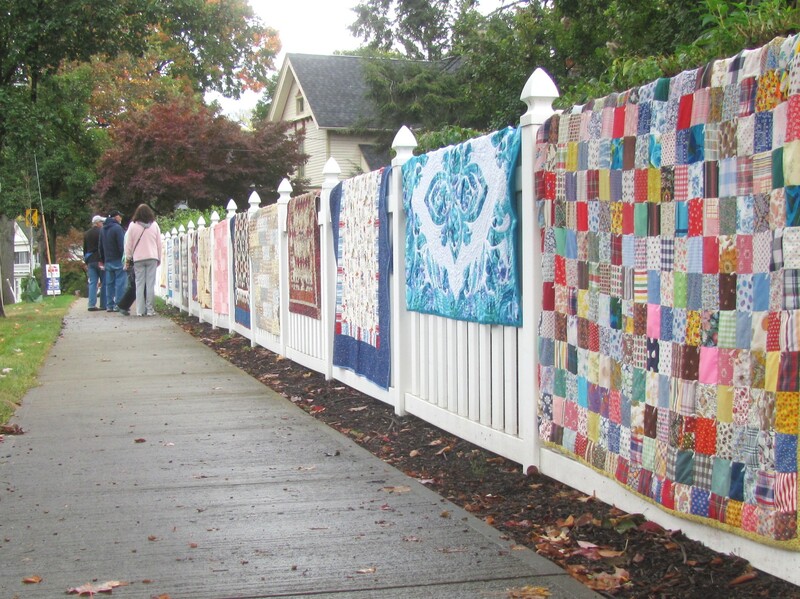 More than $10,000 in room tax funds has been earmarked for the promotion of next year’s ‘Airing of the Quilts’ in Tunkhannock (top). 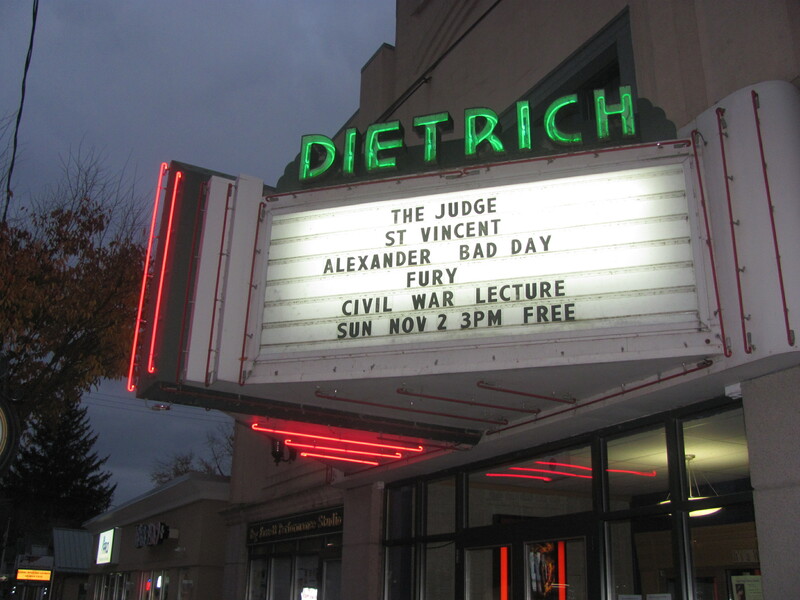 Additional big winners of grants announced by the Wyoming County Commissioners on Dec. 30 include the Dietrich Theater and Wyoming County Cultural Center (above), the Kiwanis Wyoming County Fair, and Nicholson Borough for new welcome signs. The Wyoming County Room Tax Committee received $130,556 in requests for funding for specific projects and events but had just $71,947 to allocate to local non-profit organizations for the purpose of marketing and promotion. The combined requests of several entities resulted in dual funding for two highly anticipated events. 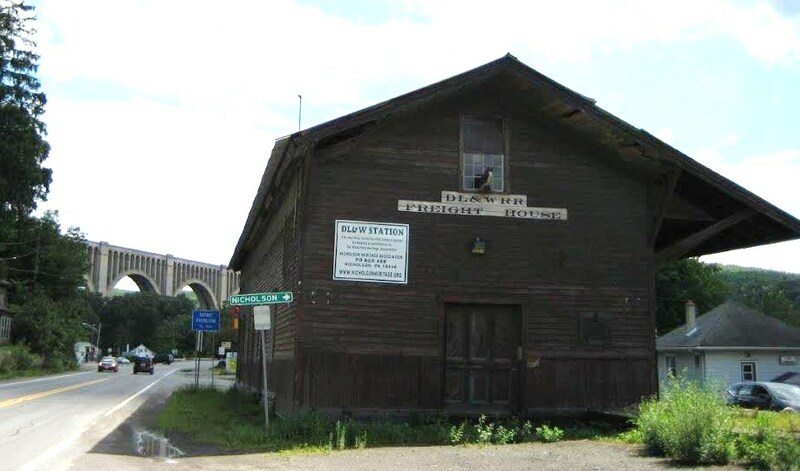 Nicholson Borough landed $10,000 for the replacement of welcome signs at the edges of town in advance of the 100th anniversary celebration of the Tunkhannock Viaduct (aka – Nicholson railroad bridge) that will be held in the fall. The event is spearheaded by the Nicholson Heritage Association, which netted another $5,247 for promotion of Bridge Day 2015. The committee awarded itself $10,000 for marketing of ‘Airing of the Quilts,’ an annual quilting and crafting extravaganza that was feared doomed last year after the event founder and key sponsor announced her retirement. Three local entities, including the Tunkhannock Business & Professionals Association (TBPA), vowed to continue the popular festival, and TBPA garnered a $10,000 grant to use as the organization’s leaders see fit to promote ‘Quilts’ and four additional TBPA-sponsored events. Due to limited funding, even the biggest winners in Tuesday’s announcements did not get everything for which they had hoped. The Dietrich Theater, for example, submitted grant requests totaling more than $28,500, and received $10,000. The Kiwanis of Wyoming County received $10,000 of the $24,000 requested to be used for a 2015 marketing plan for the county fair. The North Branch Land Trust, which has secured stewardship of the Howland Preserve on Vosburg Neck in Washington Township, received $5,000 of $10,000 requested for trail and road signage. Keystone College managed to get partial funding for two grant requests and full funding to promote Christy Mathewson Days. The Tunkhannock Public Library will receive $2,500 of $5,000 requested for a website upgrade. Additional winners included the Northern Tier Symphony Orchestra with $1,000 to promote a concert in Tunkhannock; The Wyoming County Chamber of Commerce with $2,500 for marketing of the Shop Chamber contest; and The Oldest House/Laceyville Historical Society with $700 earmarked for general advertising. 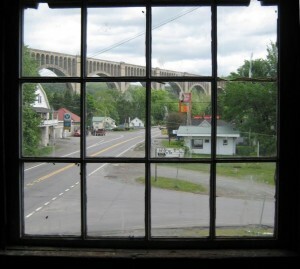 Room tax grants are made available through the Endless Mountains Visitors Bureau (EMVB), which receives funds from the state raised via a 3% tax on stays in area hotels and bed and breakfasts. EMVB utilizes some of the money for operating costs but allocates a larger share to grant applicants who have adhered to strict criteria. The projects funded by the tax must be geared toward drawing tourists to the area and not for operating costs. 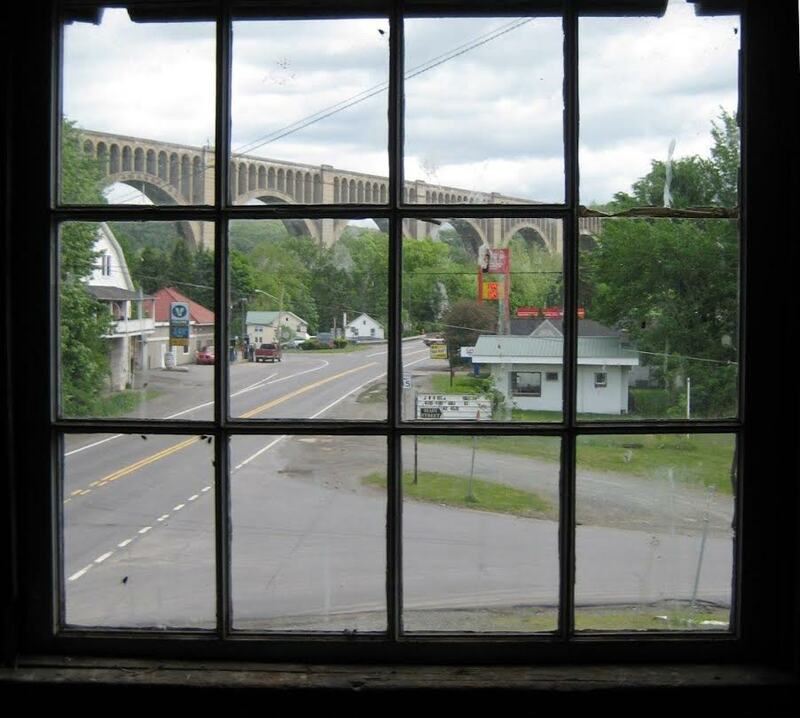 Nicholson will celebrate the 100th anniversary of the completion of the massive railroad bridge over town known officially as the Tunkhannock Viaduct. The Nicholson Heritage Association was awarded a $5,247 grant for promotion of the event.